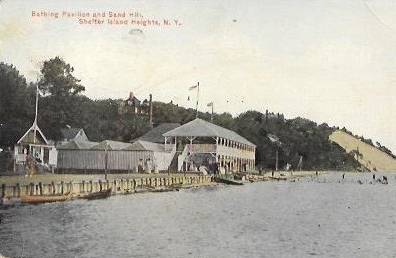 Bathing Pavilion and Sand Hill [misidentified], Shelter Island Heights, N.Y.
Pub. by J. Walker, Greenport, N.Y.
Pub. 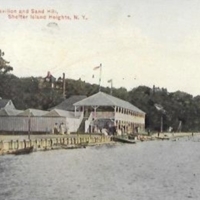 by J. Walker, Greenport, N.Y., “Bathing Pavilion and Sand Hill [misidentified], Shelter Island Heights, N.Y.,” Hofstra University Library Special Collections: Digital Collections, accessed April 24, 2019, https://omeka.hofstra.edu/items/show/2979.